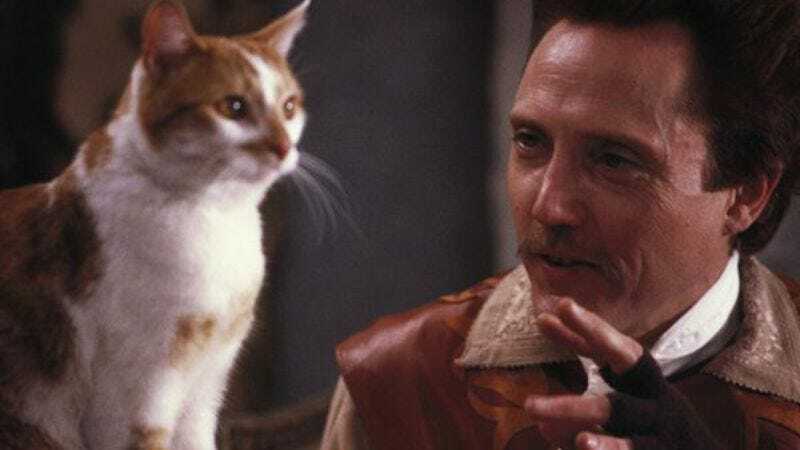 But because if Kevin Spacey plays a talking cat in a movie, and no one is there to hear him, did he really cash his paycheck, Deadline reports that Christopher Walken will play “the owner of a mystical pet shop” who “assists the businessman during his feline time of stress” in the film. (What makes this pet shop so mystical is still unclear, but we assume he took over after Mr. Wing decided to sell the place and retire to Boca Raton.) Barry Sonnenfeld is currently attached to direct Nine Lives, but we imagine David DeCoteau would be more than willing to clear his calendar should that fall through.